The Paignton hotels listed below are either in the town or we have given a rough guide as to how far they are from Paignton. We hope you enjoy your stay and find your ideal accommodation. 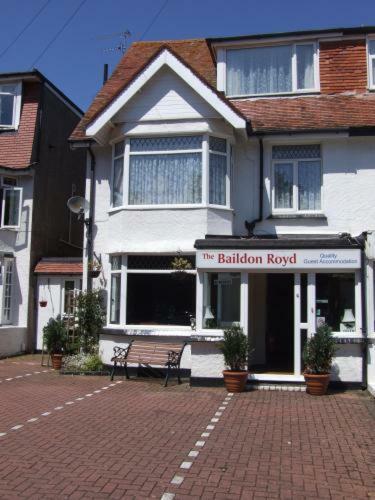 The Baildon Royd is about 250 metres from Preston Sands Beach and Paignton Beach, and rests on a quiet road about 10 minutes from the main shopping area. The accommodation is comfy, cosy and complete with off-road parking for guests. This small family-run guest house is beautifully situated on Paignton's picturesque seafront, just a 2-minute walk away from the beach and close to all amenities. Bay Sands is a friendly, family-run 4 stars non smoking Guest Accomodation that extends you a warm welcome and aims to make your stay with us a memorable one. Just 200 metres from Paignton beach and only minutes from the town centre, The P&M Paignton is a contemporary take on the traditional seaside hotel, with stylish modern accommodation and facilities. This small, friendly, licensed guest house offers comfortable, well-appointed accommodation in a quiet, elevated position, close to all that the delightful seaside town of Paignton has to offer. A 4-star, family-run guest house, The Ashleigh is a short walk from Paignton town centre, with exciting breakfasts, free Wi-Fi, free parking and a sun terrace overlooking Queens Park . Overlooking the sea and well-situated in the heart of the town, this hotel with free parking is a short stroll from the promenade and Paignton's golden sandy beach. 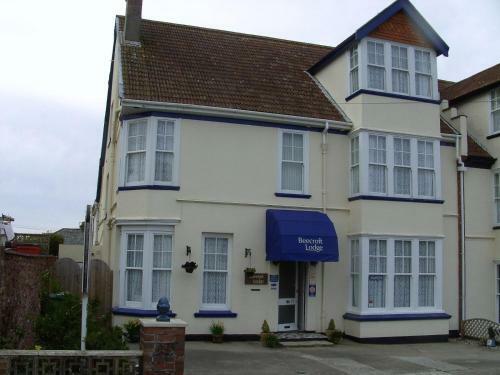 Offering homely, comfortable rooms and varied cuisine, this totally non-smoking hotel is ideally situated, just yards from the seafront, shops, harbour and main stations. Freda and Steve strive to offer you a home away from home. Rowcroft Lodge has a super quiet location overlooking Goodrington Park with clear views from the balcony to the sea, and Brixham in the distance. The non-smoking, Rowcroft Lodge has a 4-star Guest Accommodation rating from Visit Britain. This friendly, family-run guest house has a peaceful and relaxing location in a quiet area of Paignton, within easy strolling distance of the seafront and the town's shops and entertainments. Close to Paignton's seafront, the esplanade and the beach, this family-run guest house offers free parking, relaxing and comfortable bed and breakfast accommodation and a warm welcome. Benbows Guest House is just off of the Devon Coastal Path, only a short walk from Paignton Harbour, the town centre, the bus and rail stations, Paignton and Goodrington Sands. This friendly, family run guest house is a 150-metre level walk from Paignton seafront and harbour and has easy access to the town centre. The train station is a 5-minute level walk away and free guest parking is available on site. 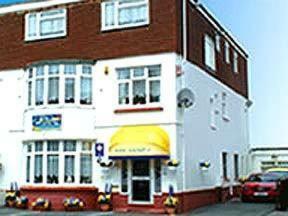 The Torbay Court Hotel is a family run hotel situated in a quiet cul de sac just a short walk away from the main seafront and the town centre. The main line railway station and bus station is also just a short distance. In a tranquil location, Beecroft Lodge is a 4-star guest house with en suite rooms. Paignton's beaches, town centre and rail station are within easy reach. The Beecroft rooms have tea/coffee facilities and Freeview TV. The Berry Hotel is a non-smoking hotel situated on the level just a 2 minute walk from the beach, shops, restaurants and evening entertainment. All bedrooms are non-smoking, en suite and have colour TVs and tea/coffee making facilities. 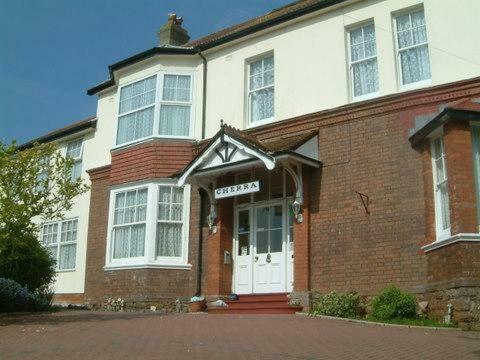 The Minerva Hotel offers 4-star bed and breakfast accommodation, with luxurious bedrooms, free Wi-Fi and hearty breakfasts, 100 meters from Paignton Beach. Parking is free to all guests. The bedrooms are all unique and each has its own bathroom. Set within a charming Victorian building, the hotel is ideally situated in the heart of Torbay, the English Riviera and close to both the beach and Paignton harbour. This charming and cosy traditional seaside hotel enjoys a quiet yet superbly convenient location just a few metres from the seafront, Paignton pier, the beaches and the town's main attractions. 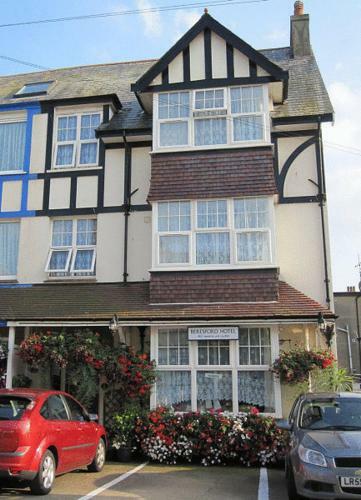 This family-run guest house is 150 metres from the sea and 350 metres from Paignton town centre. It has free Wi-Fi, a few free parking spaces and en suite rooms with Freeview TV. St Edmunds Guest House has a south-facing garden with a lawn. 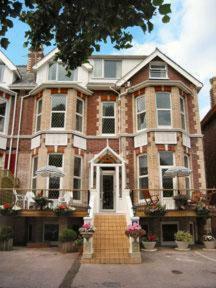 The adults-only Beresford Hotel is situated a short walk to the sea, Paignton town centre and Paignton Train Station. Parking and Wi-Fi are free. All rooms are individually decorated and have a bathroom with a shower. 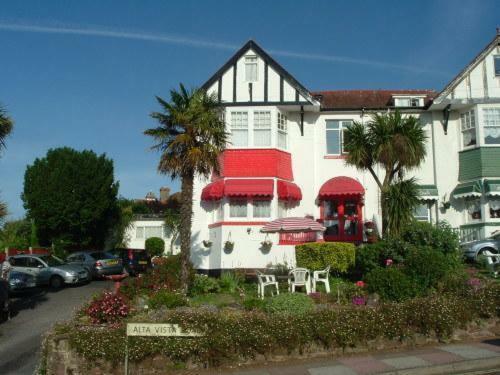 With a park-side location in Paignton, Wentworth Guesthouse has quiet bedrooms and a lounge with park views. The sandy Goodrington beaches are at the end of the road, 200 metres away. Friendly and family-run, St Marguerite is a newly refurbished Victorian house, offering charming en suite rooms, only 5 minutes' walk from Paignton seafront and the town centre. Situated directly opposite a large, sandy beach on Preston seafront, our non-smoking hotel occupies a peaceful spot with no through-traffic.